Keywords are important for anyone who has a website and wishes to rank higher. Ranking higher means your products can get more visibility which can lead to more traffic and sales. The entire point of targeting a focus keyword on your website is to be able to rank for that term or phrase on Google search results. One of the biggest myths about keywords is that you can choose any word that you want to rank for, use this on your website, and instantly rank on page 1 of Google. This is not true. Not all keywords are created equal, some keywords have more potential than others. You will need to do some keyword to see if it is worth your time to use. Understanding which keyword to go after is the tricky part, but we’re going to help you guys out with that process. Nailing the “right” keywords to use is deceptively simple, but totally achievable! 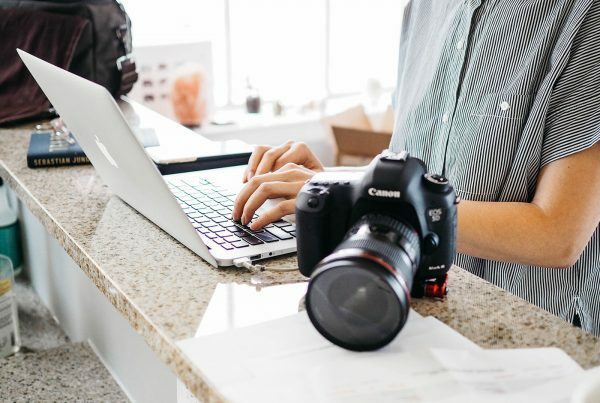 In this article, we are going to explore what keywords are, why their important for SEO, and you can benefit from using them. Why are Keywords Important for SEO? How Do I Select a “Good” Keyword? Keywords are important because they are how Google operates and makes money. Google’s first goal is to understand what you are searching for and deliver an answer to you. The way Google makes money is by selling advertisements which rely on these keywords. Essentially people buy keywords that are for sale. These words and phrases are extremely valuable. 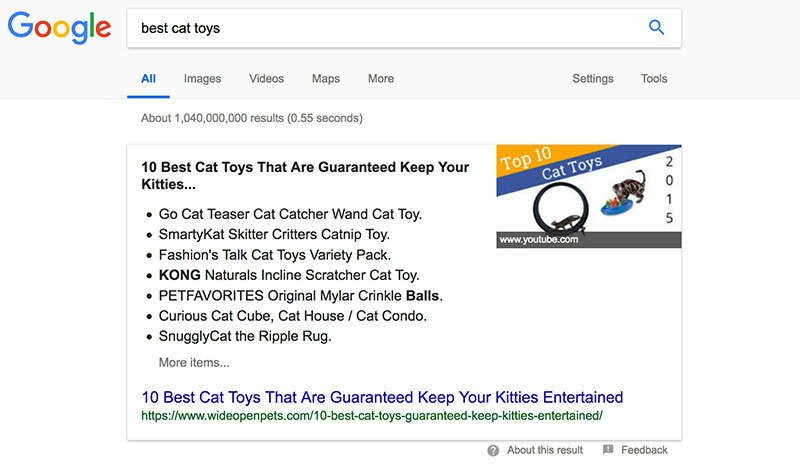 Google relies on keywords to answer search queries correctly so they can turn around and sell these same keywords to people who are willing to bid on them. Online businesses can benefit from this process by using the same keywords for free. Let me explain how. 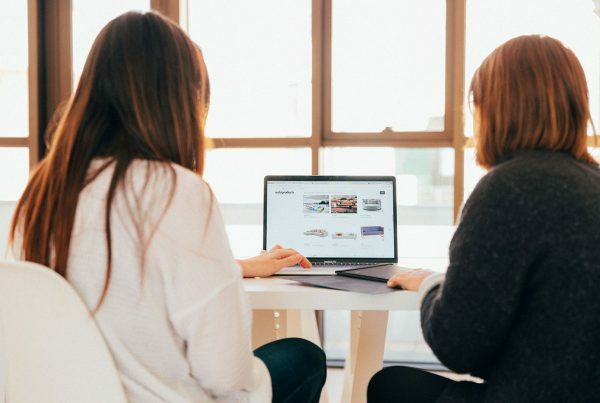 Instead of paying the big bucks for advertisements, you can harness the power of SEO by applying these words to your site’s content. Keywords are terms that people type into Google search bar when they want to find out more information. They are commonly used words or phrases that describe a specific topic or thing. They are also ideas. Keywords are usually written in natural language, and reflect how people speak in the real world. Keywords can be single word. Keywords can be two words used commonly together to describe something. Keywords can also be a long string of 3+ words that make up a phrase. Every SEO campaign starts with keyword research. 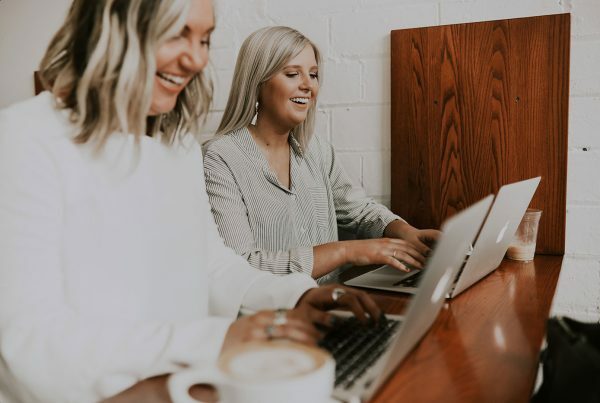 Keywords are an important SEO strategy that can help you appear more in search results and get you more customers… but how does this work? Your goal is to help Google figure out what you’re selling. Keywords help you do this. Targeting keywords by strategically using them throughout your website can help you rank higher in search engines. This means you’ll have greater visibility on Google search results. Your products could appear more frequently in front of shoppers (who are potential customers for your store). Ranking higher on search engines is key for getting more traffic which can help increase your sales. There are 3.5 billion searches performed on Google every day! 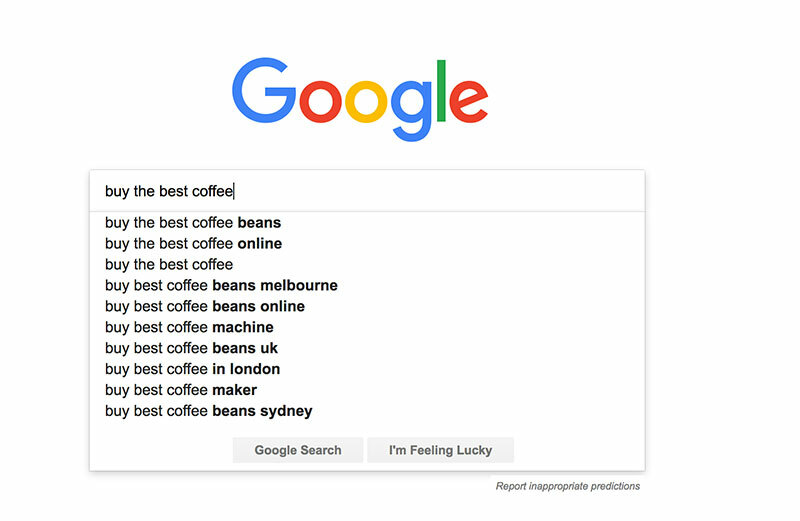 If you choose the right keywords to target, you can potentially capture some of these search queries being made. The entire goal of using keywords is to target your ideal customer who might be interested in buying a product you’re selling. If they’re looking up a term or topic that is related to a product you’re selling, you better be targeting that term! Not targeting keywords is a missed opportunity. Website that are lazy and don’t want to put in the effort get buried in search results. This means low traffic and no to little sales. Online stores that put in the effort to understand how to find and use keywords properly are often rewarded by Google with a higher ranking. How Do I Find a “Good” Keyword? What makes a good keyword “good” is that you’ll have a chance at ranking for it. This means that the keyword you choose isn’t too competitive or broad. 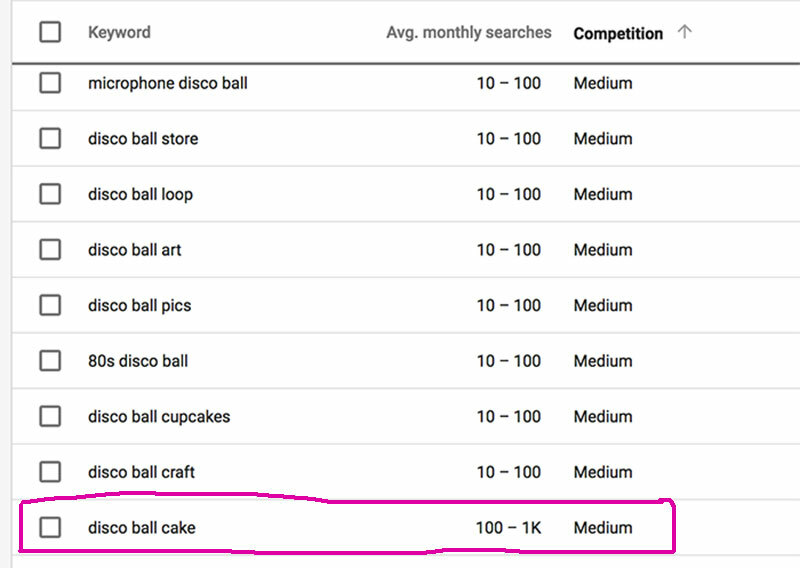 One simple hack to finding a good keyword is using a long tail keyword. This is typically 3+ words stringed together (and is more specific than just using one word). Fore example, instead of just targeting the term “cowboy jacket, I would target “Mexican cowboy jacket.” Why? It’s more specific. It has a lower competition and a decent search volume. Long tail keywords are ideal because they have a narrowed down focus, and have less competition. Lower competition means you have a better chance at ranking for this keyword. If a keyword is highly competitive this means that tons of people are searching for this and even more companies are already targeting this keyword on their website or through advertisements. Your chances of ranking for a competitive term is very low. But your chances of ranking for a less competitive term is much better! It’s okay if less people are searching for this, the key point is that people are still searching for whatever you’re selling. Also, since it’s a niche item less companies are going to be selling this item so there will naturally be less bidding on this term which means there will be less competition. Narrow down your focus into a niche. The more specific you are the better. You have to put yourself in your customer’s shoes. What kind of language or terms would they be searching for? Think about what someone would type into Google if they were ready to purchase an item. 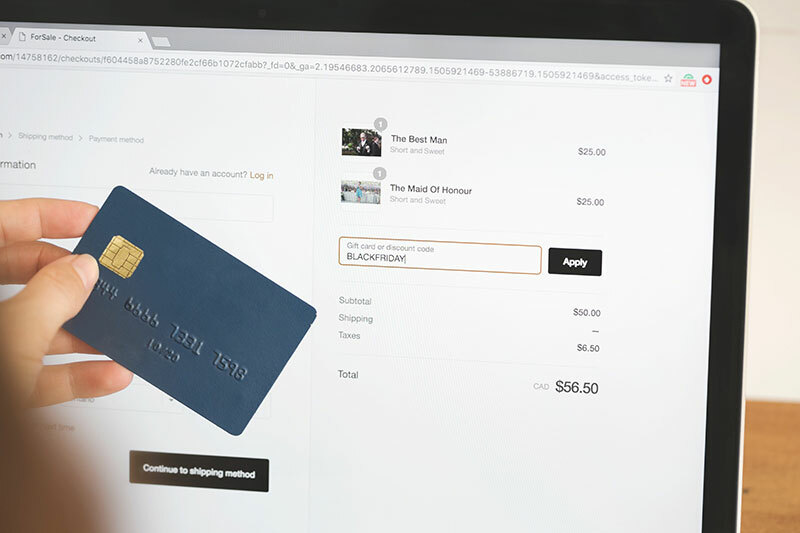 They will probably use words like “buy, sale, or discount.” By adding the word “buy” in this example we are showing intent to purchase an item. Are people even searching for this term or phrase? If not, you’re wasting your time targeting something no one is looking for. In the example below, the first has no search volume while the later has a medium search volume with low competition. Overly competitive keywords are usually very broad and cover a wide topic. An example would be “jewelry” or “makeup.” Essentially, if you choose a keyword like this you’ll be competing with millions of other websites out there. Overly competitive keywords are hard to rank for and the entire point of targeting a keyword is to rank for them. Get really specific about what you’re selling. Adding words to the beginning or end of your keyword string can help you target customers who are ready to buy. People are either ready to buy OR they need more info before buying. 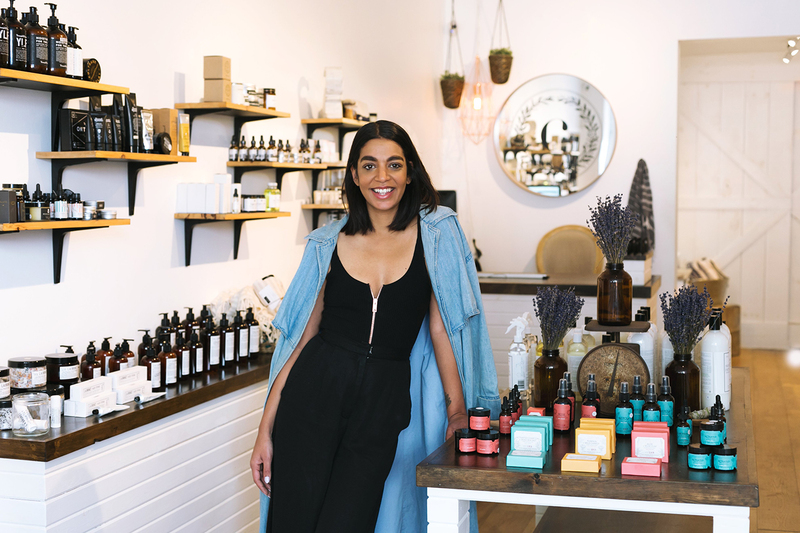 Either way, you’ll want to target these types of customers. Google Hummingbird algorithm tries to figure out the intent of the user. What does the user really intend to find when they search for “chocolate chip cookies?” Do they want recipes, or do they want to buy chocolate chip cookies online? Google’s Hummingbird algorithm looks at the context of the words being used to fully understand the intent. You can also include a specific year or location to your keyword string to help narrow down people who intend to purchase something online. For people who are investigating a product (and need more info before they buy), you can include one of the following words: find, online, reviews, compare, top rated, best. Try to think about how your customers might be talking about your products in a natural language. 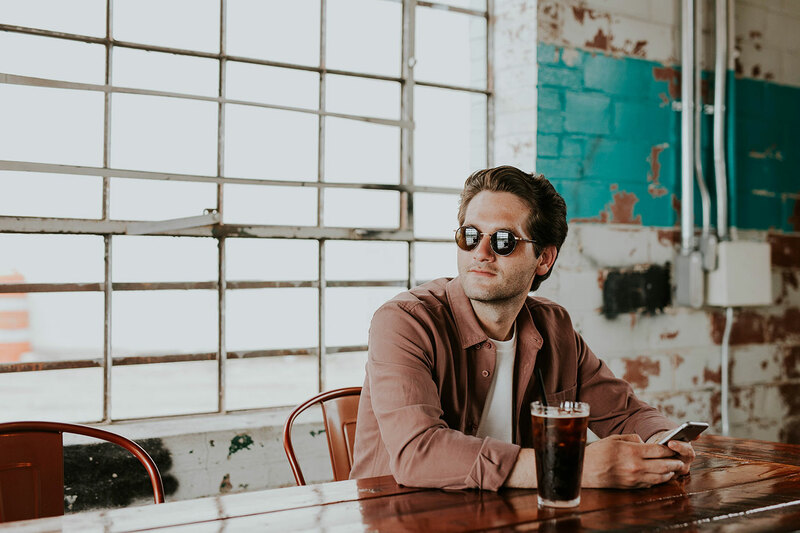 People are using voice search more than ever now so you’ll want to make sure your keywords target what people are actually looking for! Google’s Hummingbird algorithm update also focuses on figuring out what the searcher really means when they type something into Google. Basically Google is smart enough that it doesn’t need to exactly match words to know what you’re talking about. Google will go beyond the words you typed into the search bar to understand what you want to see in search results. Google successfully shows me cool sweatshirts for men. How did they know what I was looking for? 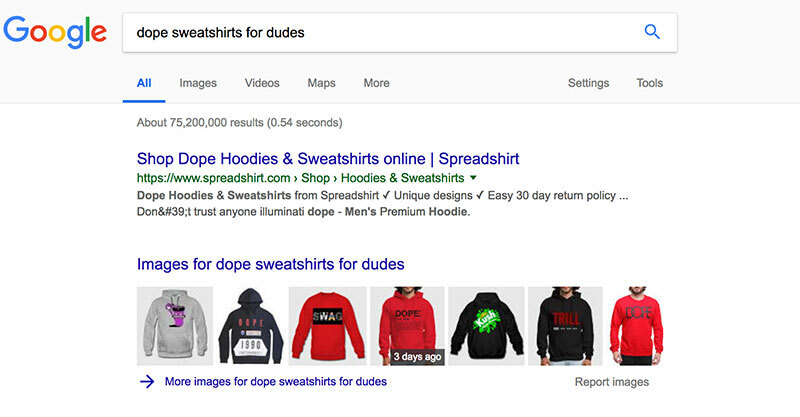 Google knows that the word “dope” means “cool” or “fashionable.” They also understand that “dudes” means you’re searching for clothing for men. Congrats! You made it to the end of this article. I know that SEO can be a little challenging at times and it can feel overwhelming (especially for beginners). But you just have to remember to take it one step at a time. You now have a better understanding of what keywords are and how you can use them to benefit your online business. If you have any questions related to this article or our app, Get Clicked SEO… feel free to send us an email and we promise to reply.